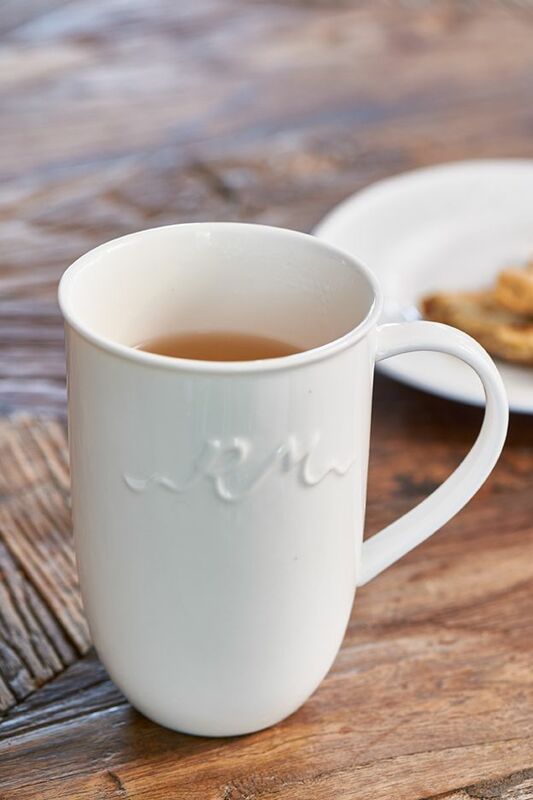 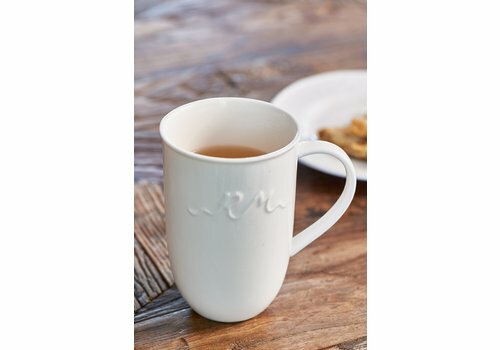 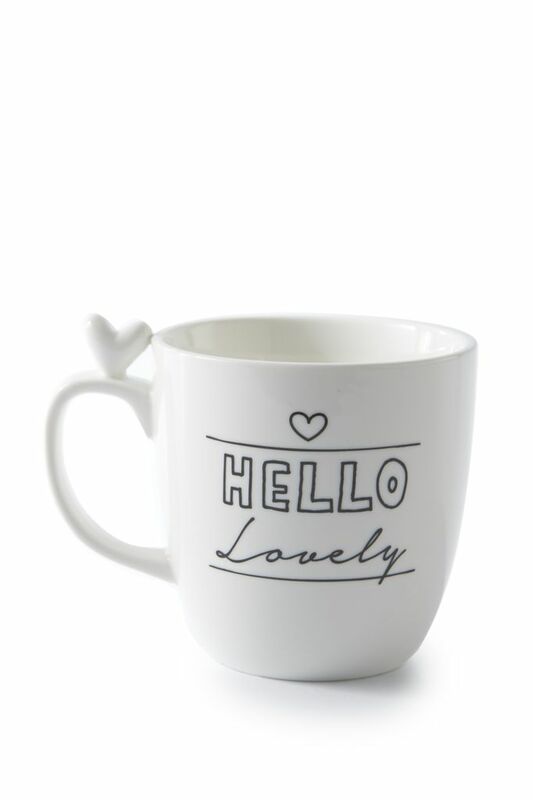 There is othing better than a big cup of tea at the end of the day. 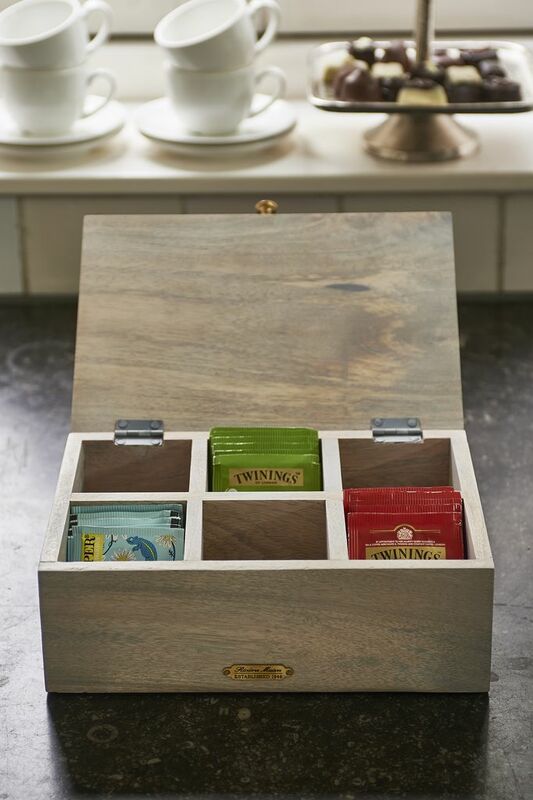 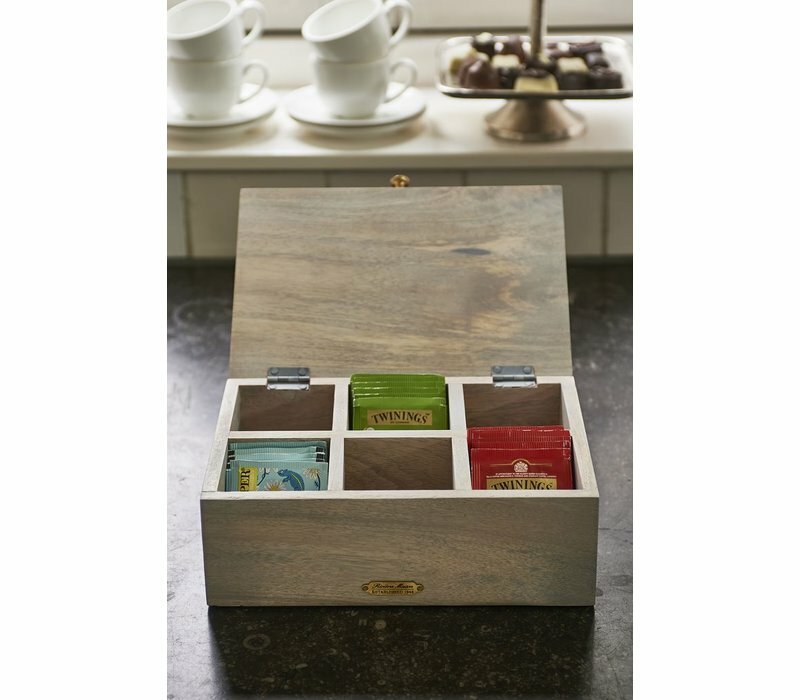 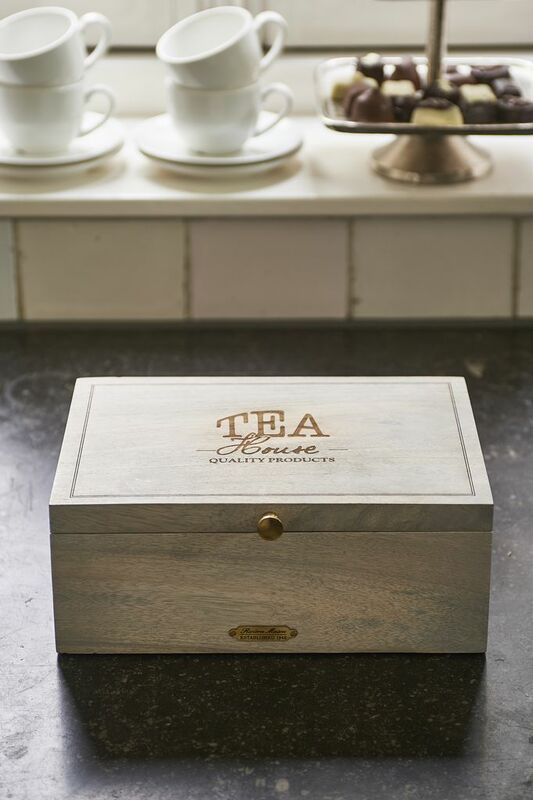 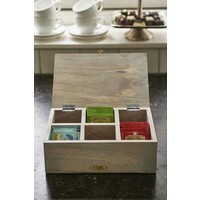 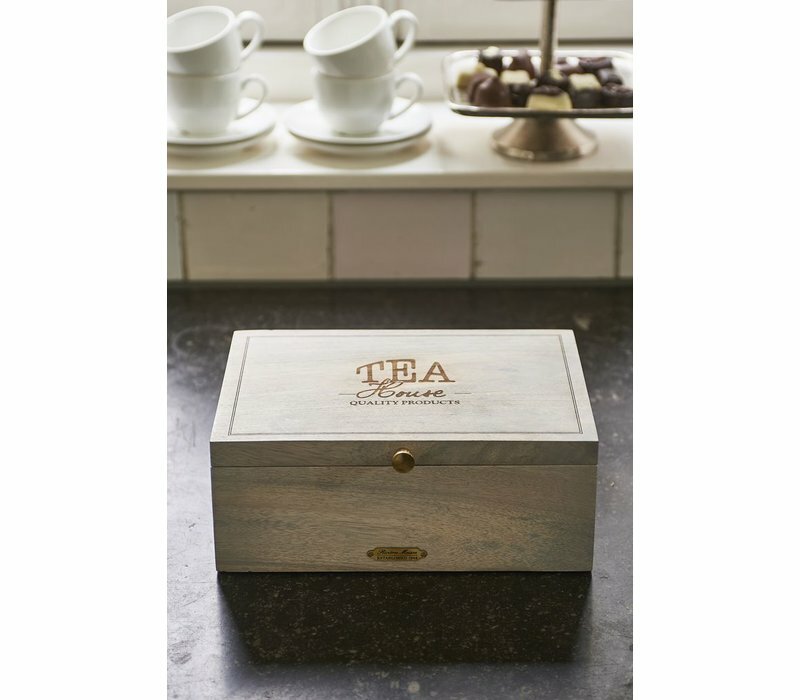 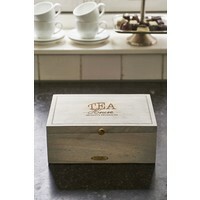 Keep all your favourite tea bags in the beautiful Tea House Tea Bags Organizer. 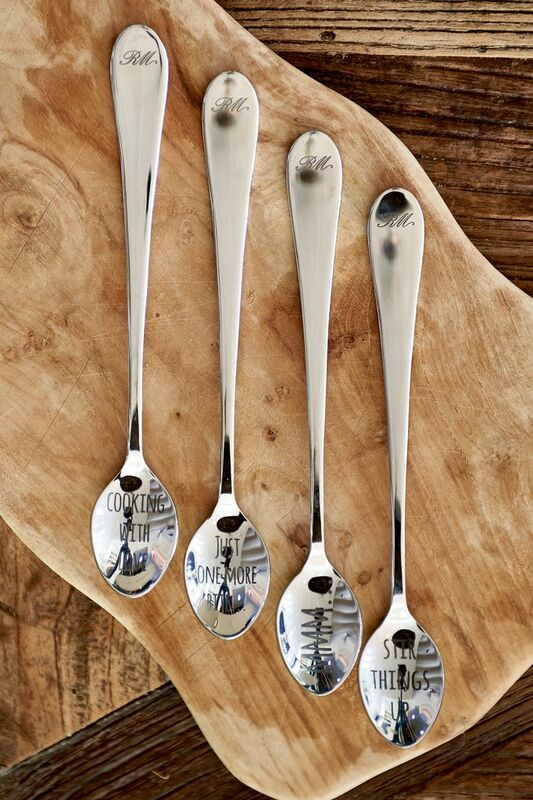 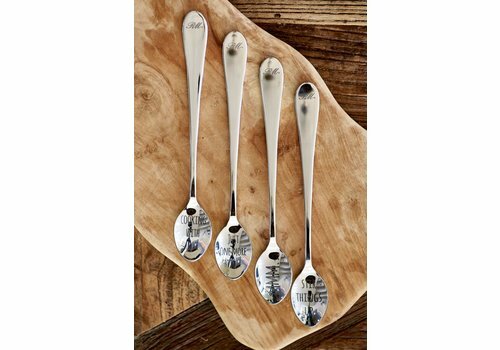 17cm width, 10cm height, 25cm length. 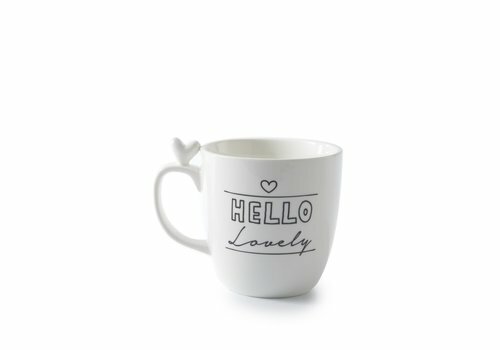 Material: mango.